Complete Shadow Warrior with the help of this HD video walkthrough and game guide. 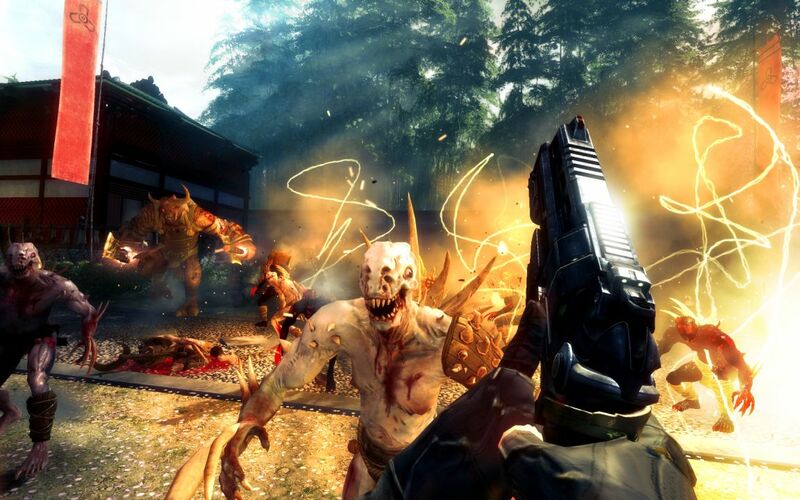 In Shadow Warrior, players take the role of Lo Wang. Wang works for the company Zilla Enterprise and receives a special sword to find Nobitsura Kage. The player finds out that the sword is linked to dark forces who want to destroy civilization. Shadow Warrior is developed and published by Mastertronic and Devolver Digital. The game is available for the PC and will also launch on the PS4 in 2014. Check out the video walkthrough of Shadow Warrior below and let us know if you have any questions in the comments section below.